Stacking the Odds: When was the last time the bookies got the Nobel right? The last time the bookies got the Nobel right was in 2006 when Turkish writer Orhan Pamuk won. 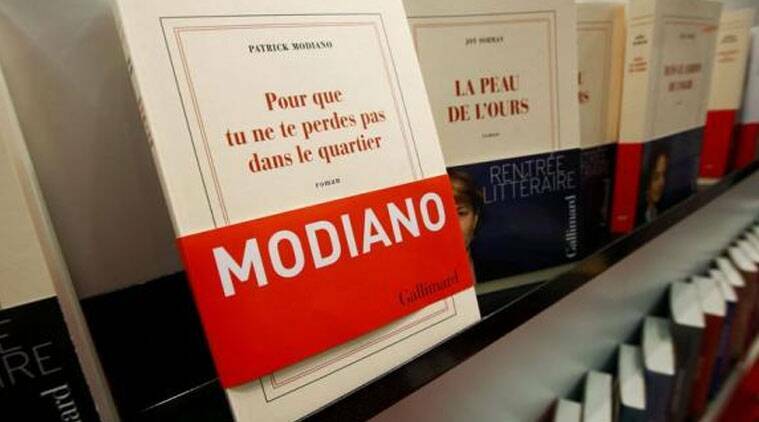 The literature Nobel went to surprised French writer Patrick Modiano “for the art of memory with which he has evoked the most ungraspable human destinies and uncovered the life-world of the occupation”. Every October, the internet sees a bizarre seasonal migration as book lovers tear themselves away from the latest excesses of Salman Rushdie and Salmagundi and head over to the UK gaming site Ladbrokes.com to see who’s fancied in the Nobel sweepstakes. The sciences look forbidding, bristling with bosons (physics), arsenides (chemistry), dendrites (medicine) and other baleful obscurities. The humanities prizes are fascinating in comparison, and no more challenging than blackjack, where all you need to anticipate the cards being dealt is to clearly remember the cards that have been packed. Given the recent history of the Nobels, it’s inviting to speculate if Chinese or Portuguese is up next for the literature prize, or if it’s a toss-up between information asymmetry and asset pricing in economics. But The New Republic has put a spoke in it. Launched in 1914, it is as old as World War I and it wants to celebrate with things that go bang. This time last year, winding itself up for the centenary, it had published a run-down of literature odds that Ladbrokes got wrong, and blew it away. The last time the bookies got it right was in 2006, when Orhan Pamuk was both their favourite and Stockholm’s. The rest of the list looks like a premeditated attempt to disappoint evergreen favourites Philip Roth, Haruki Murakami and Arabic poet Adunis, who has been in the running since 1988. He lost out to Tomas Tranströmer following the Arab Spring, when punters and professors had agreed that he was a dead cert. But Peter Englund, permanent secretary to the Swedish Academy, had disparaged the idea of world politics influencing the prize as “literature for dummies”. Wonder what he thinks of Oslo’s award of the Peace Prize this year, which strikes an indelicately precise balance between old and young, male and female, Hindu and Muslim, Indian and Pakistani. Looks like geopolitics for and by dummies. 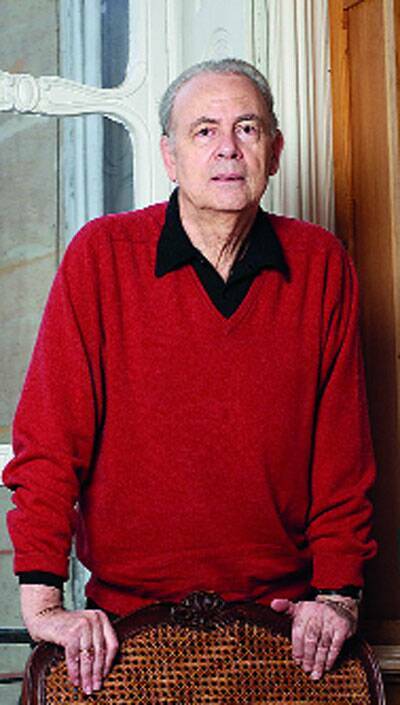 The literature Nobel went to surprised French writer Patrick Modiano “for the art of memory with which he has evoked the most ungraspable human destinies and uncovered the life-world of the occupation”. To someone who has not read Modiano, that sounds like the most readily graspable fistful of garbage ever. But at least it establishes that the prize committee knew his work on occupied France. Englund readily admitted that while Modiano is celebrated in France, he is practically unknown elsewhere. English translations of his work have sold poorly but really, Anglophone exposure should not be a criterion for the Nobel. We have a vested interest here: India has writers in half a dozen languages who are worthy of consideration, but English readers do not even know their names. Perhaps, the Nobel was deliberately given to a perfect stranger to dissuade people from poring over the Ladbrokes lists. They’re made by bookies who know nothing about books, and who sandwich the Nobels between the horse and greyhound races, backgammon, darts, and betting on the gender and name of William and Kate’s second child. Or children: they’re offering odds of 500 to one on quadruplets and above. What are the odds on a big brood of symmetrically equal royals brawling and bringing down the House of Windsor?